DR. ROXANN ROBINSON is a highly respected optometrist and small business owner. 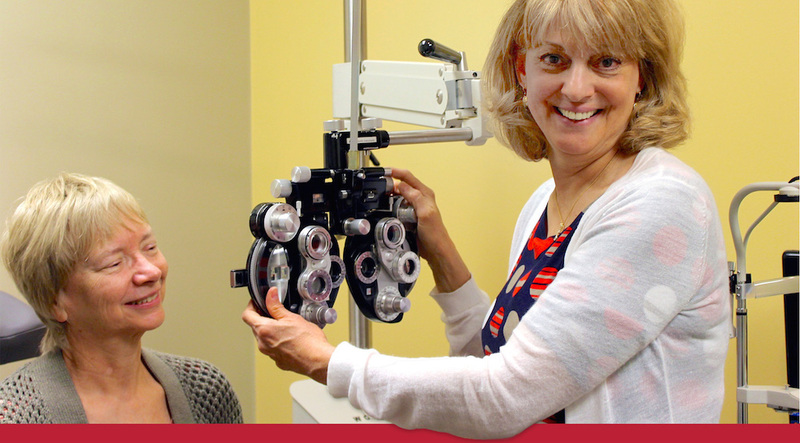 For 30 years she owned and operated her optometric practice here in Chesterfield County. During that time she grew the practice from two employees to nine. A firm believer in helping others, Roxann is actively involved in many programs that improve our community’s quality of life. She has served as the Clinical Director of Opening Eyes, a program that provides vision exams to Special Olympic athletes. As a part of the Chesterfield business community, Dr. Robinson works with locals schools to insure that underprivileged children have the proper eyesight in order to see and learn. Roxann has served on the Board of Directors at the Manchester Family YMCA and is a member of her local Rotary club. Roxann and Michael Lind, her husband, have called Chesterfield home for 34 years.